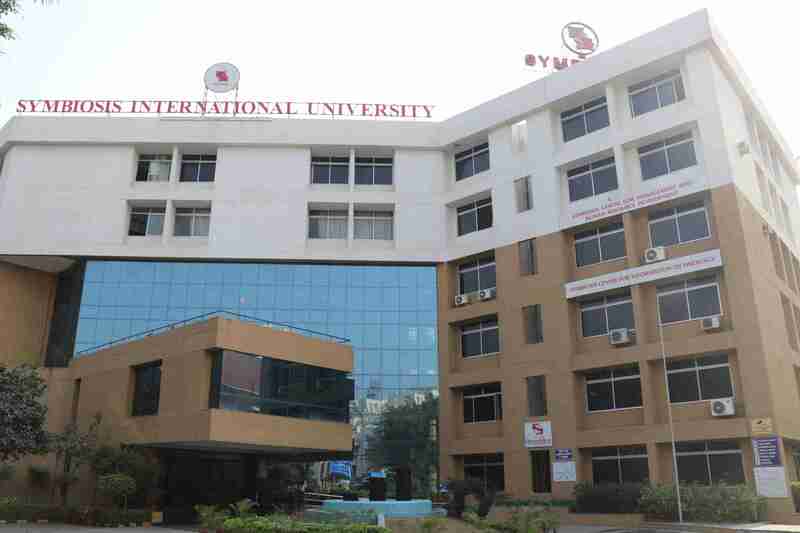 Symbiosis Centre for Information Technology, a constituent of Symbiosis International University has been a pioneer and a leader in imparting education in the niche area of Information Technology Business Management in India for more than a decade. SCIT nurture genuine IT talent To become future leaders in Information Technology arena. SCIT welcomes those, who are willing To take on challenges and transform themselves into proactive professionals. The institute supports their transformation with innovative teaching-learning methodology, state-of-the-art computer labs, platform for peer learning and opportunities To learn management in real time. The success of our alumni is a proof To claim that - SCIT ensures overall professional development of students, who are transformed into industry-ready IT professionals.